During an initial consultation with Mr Ezra, he will discuss the specific benefits of an eyelid procedure for you personally, giving you the chance to ask lots of questions and decide whether it is right for you. Whether you are looking to correct vision problems, reverse the effects of ageing or simply for cosmetic reasons, there are a wide-range of benefits of eyelid surgery. Unfortunately, the ageing process is something that occurs in everyone, no matter how well a person may take care of themselves. Some people may experience unwanted signs of ageing as early as their 20s, while others are lucky enough to notice them many years down the line. Nevertheless, it is a natural and unavoidable occurrence. The eyes are one of the first and most visible areas to demonstrate ageing since the collagen in the delicate skin surrounding the eyes begins to weaken earlier on and more severely than in most other areas. That being said, one of the key aims of eyelid surgery, in particular blepharoplasty, is to remove any excess skin around the eyes which causes them to appear tired, baggy and aged. After undergoing such a procedure, most patients are pleased with how much younger and more refreshed they look. This is because the eye is constantly moving, causing loss of volume, added wrinkles, drooping and excess skin. Blepharoplasty removes that excess tissue, skin and fat in order to leave a more youthful appearance. During initial consultations, many patients complain of constantly looking like they have not slept a wink in a long while, even if they always get a solid eight hours, or appearing stressed when they are not. Surgical removal of the excess eyelid skin and fat will mean a look that appears less tired since this excess skin is what contributes to under-eye bags and puffiness as we begin to age. 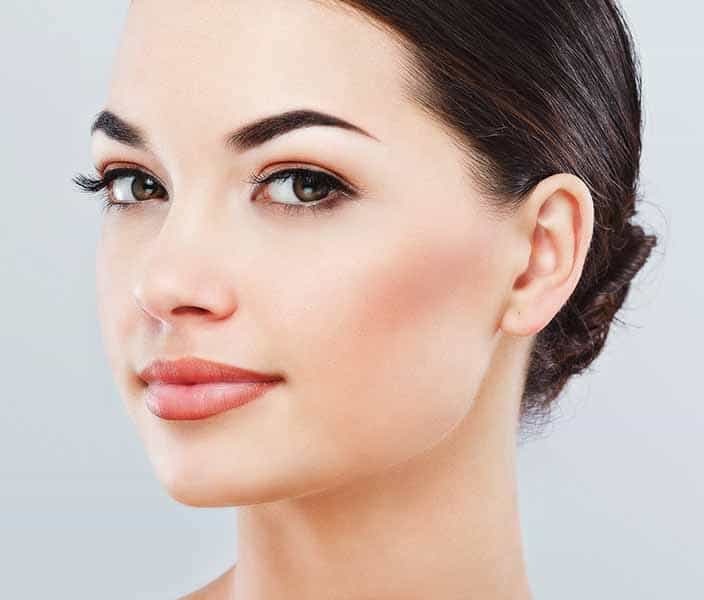 Patients may also choose to undergo other procedures, such as brow lift, which has a similar effect in that it aims to reduce the number of wrinkles, lines or creases present on the forehead. These are normally carried out together in order to shorten the recovery process. There are three main causes of dark under-eye circles; the loss of volume in the tissue under the eyes, excess eyelid fat which can cause ‘bulging’, and the reduction of the pigmented eyelid skin, causing darkness beneath the eyes. The correct surgical procedures can help with these issues by removing any excess skin, sculpting and redistributing the fat, and replacing lost volume. While eyelid surgery is most commonly used for cosmetic motives, there are frequent cases in which it is performed for health reasons. For many patients, the upper eyelid skin may droop down into their field of vision, causing sight problems, which blepharoplasty is able to fix. Moreover, some patients may suffer from ptosis, or droopy eyelid, which is a physical condition causing the eyelids to droop lower than normal, often impairing vision. Again, a surgical procedure can be performed to correct vision problems, whilst also resulting in a younger, more refreshed appearance. Here, the upper lid is lifted and excess skin and tissue is removed in order to expand the line of sight. Many patients have found that there is a much greater level of comfort in their forehead and eyebrow area after the procedure, as they no longer have to make the effort to raise their eyelids to be able to see clearly. Another eye condition which can be treated with eyelid surgery is that of dry eye syndrome. This is where the eyes are not able to produce enough tears, or the tears produced are evaporating too fast. However, surgery will only be carried out where dry eye is severe and other treatment methods have failed to help. The eyes are a central aesthetic feature and are often the first thing somebody notices about you, which is why feeling content with the way they look is key to positive self-esteem. As such, the physical improvements resulting from cosmetic eyelid surgery and other combined procedures are immeasurable and will certainly help patients feel happier and more confident in their own skin. 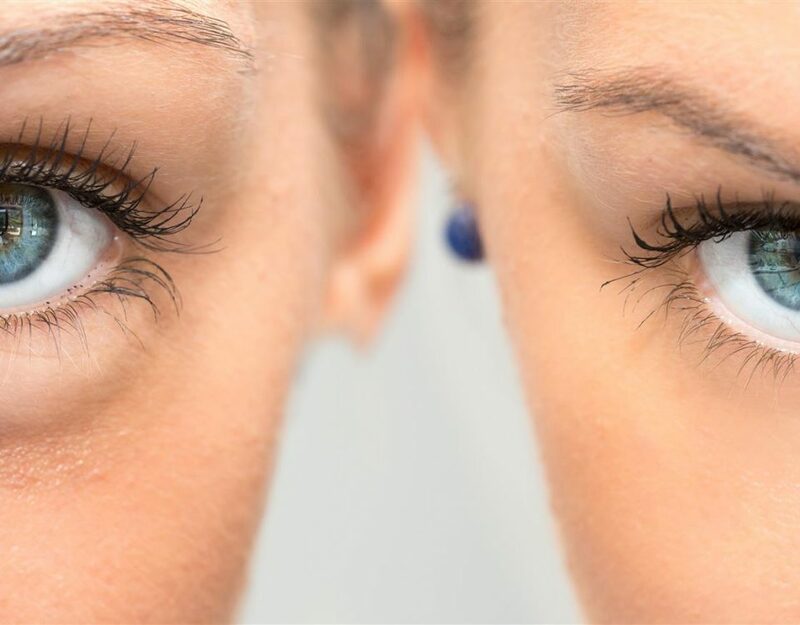 Are you a suitable candidate for eyelid surgery? Remember that Mr Daniel Ezra will always provide an honest opinion regarding the type of surgery a patient has come in to enquire about. This means that it is not uncommon for some patients to be advised against a certain type of surgery. In any case, Mr Ezra will go through each procedure thoroughly so that patients can make an informed decision about which type of surgery is right for them. Sometimes, non-surgical procedures, such as tear trough fillers or BoNT, might be are a more appropriate course of action.